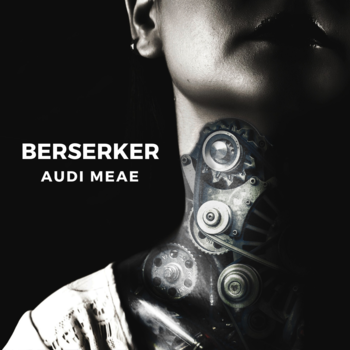 By Audi Meae. Donations go to Semper Fi Fund. Minimum donation is $2. Any amount above $2 is tax-deductible. 100% of project revenue goes to Semper Fi Fund. Audi Meae will be notified of your name and donation amount. The scars of war are more than skin deep. Help support wounded veterans and their families. This project contains an original track consisting of experimental electronic vibes.